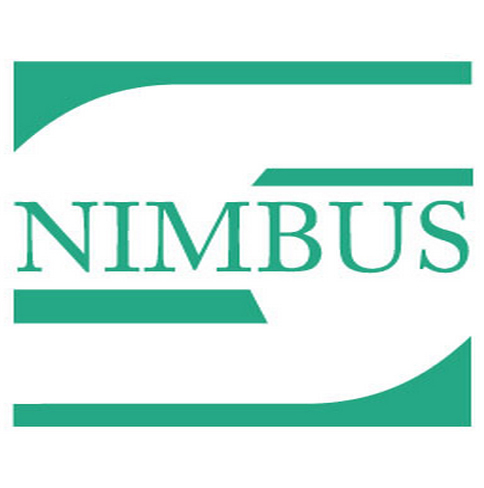 Nimbus Group is a real estate giant that has been in this sector since 1993. The company has gained an immense reputation in the market for being a reliable enterprise that has been fulfilling the interests of its clientele with utmost precision. Nimbus Group has executed a number of well-received residential projects, commercial spaces, hotel and resorts at Noida, Gurgaon and other locations in Delhi. Nimbus Group has gained unquestionable credibility by being listed at the Stock Exchange of both Mumbai and Delhi. Other than that, the company also has other ventures that offer financial services, consultancy services for sale and purchase of property and multi-commodity broker services to a variety of clients. Also, the company believes that all this can be achieved through strict adherence to quality construction, employee satisfaction and fulfillment of client-commitment. Putting their absolute expertise in every project they take up, the workforce at Nimbus Group are a professional lot who have been trained to achieve the common goal of customer satisfaction. Other than this, the company also aims “to become India’s leading Real Estate Company create a milestone, and be the company of first choice amongst our customers to satisfy their all needs across all realty verticals.” The organization is under the leadership of Mr. Bipin Agarwal, a member of the Institute of Company Secretaries of India and is no less than a master in the realty business due to his entrepreneurial skills.